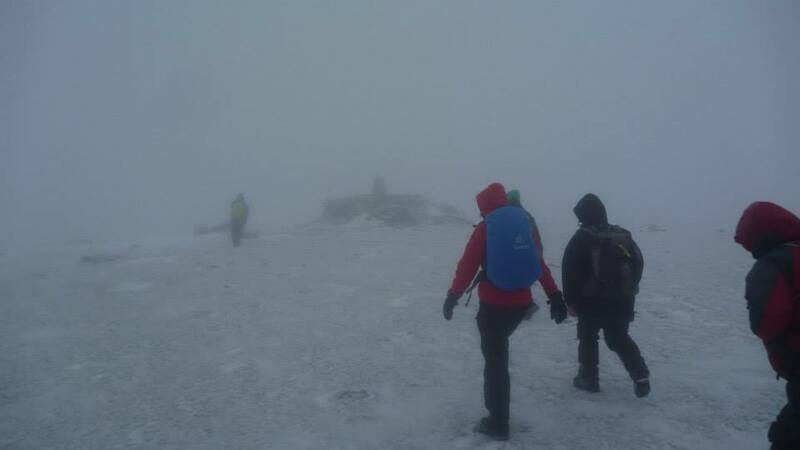 Hike up Lugnaquilla with professional mountain climbers. We can organize group hikes up Lugnaquilla for you. 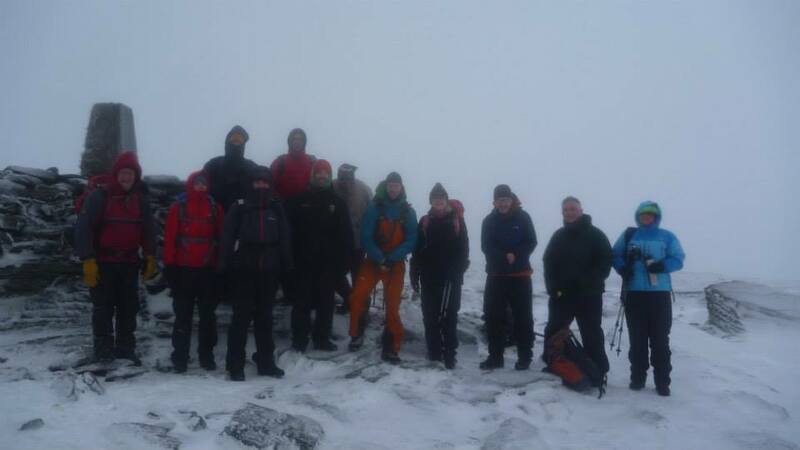 We had a great group hike up Lugnaquilla last Sunday. The below pictures show you it can be nice weather in the valley and more extreme conditions higher up on Lugnaquilla. 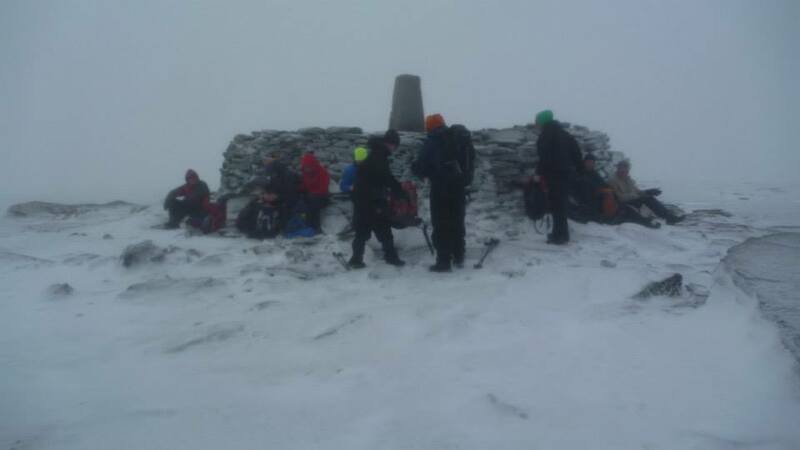 If you are venturing our in winter, you need to have winter experience on the hills and know how to navigate and be well prepared going into the hills in the winter time. Conditions can be very deceiving all year round. CONTACT US and we will lead the way. Read More about climbing Lugnaquilla. 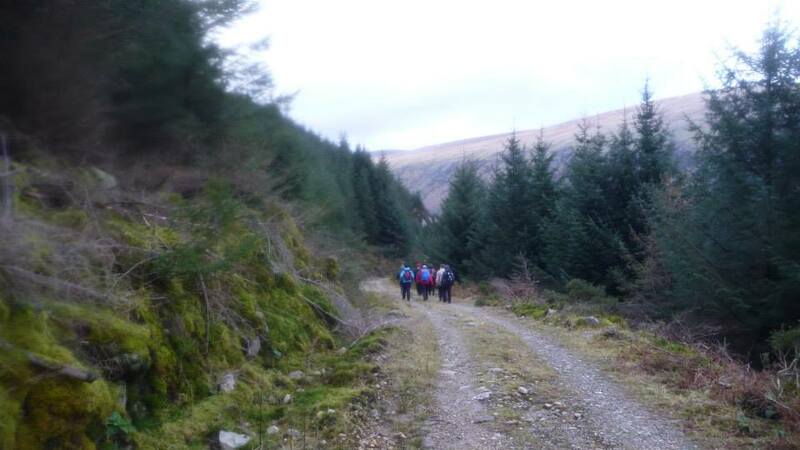 CLICK HERE for our up coming hikes on Lugnaquilla and around Wicklow. Get in touch, e-mail or call us and get booked in. 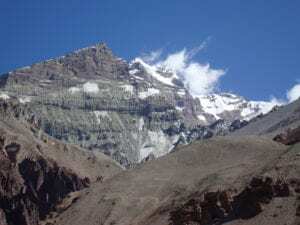 If you are interested in learning how to rock climb, navigate or take the next step trekking to Everest base camp or climbing Kilimanjaro. Check out our video’s and BLOG or just pick up the phone and call us.